02 Nov Charlie Roth. Live music. Charlie Roth is a regular in the live music department at West O Beer. Americana, Folk, Blues, Country, Celtic; he’s a unique blend of all these genres. What Charlie is best at is telling a story with his rich baritone vocal, acoustic guitar, rack harmonica, and foot percussion. His fifth album ‘Broken Ground’ reached up to #6 on the Euro Americana charts and continues to get air play all over the world. 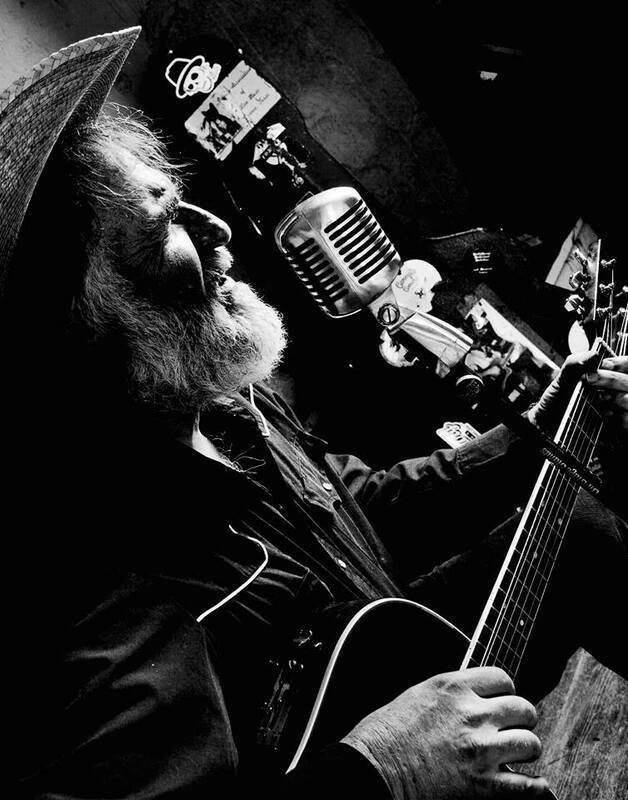 He has recorded with the likes of Sam Bush, Michael Bland and other American legends. A consummate showman, an entertainer with countless gigs under his belt, Charlie has mastered the art of playing and singing from his heart, exuding the sheer joy of making great music which can be felt by everyone who is connected to that magical and medicinal spiritual grace. We welcome Charlie Roth back to the tasting room on Sat. July. 23, 2016 from 7–10pm. You won’t want to miss this.